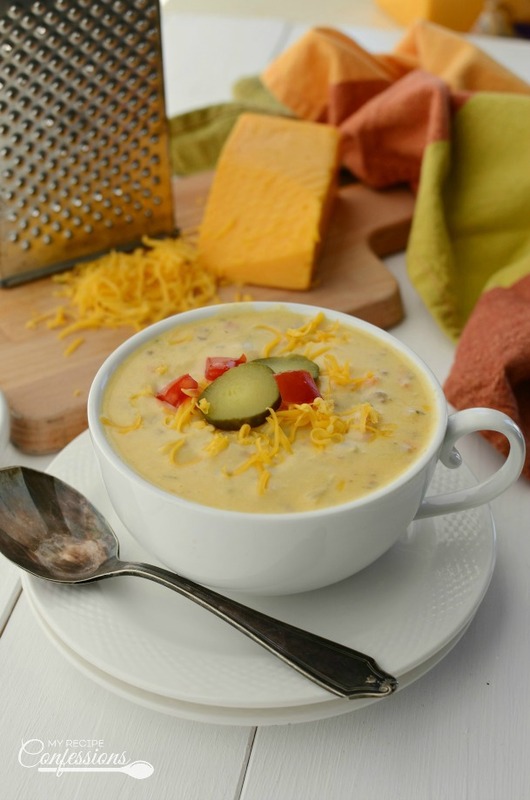 Simple Creamy Cheeseburger Soup is a soup that the whole family will love! It’s the classic all-American cheeseburger in soup form. 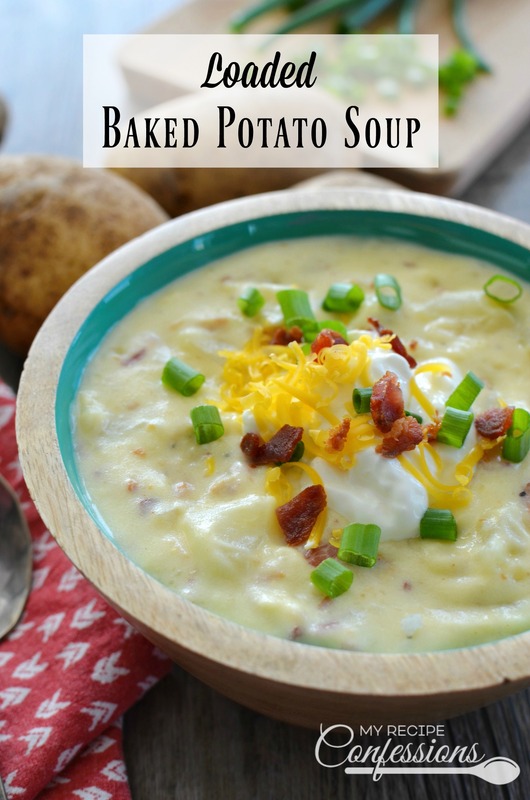 This simple recipe is fool-proof and easy to follow so you will have more time to spend with your family outside of the kitchen. I was a little skeptical the first time I heard about cheeseburger soup. My sister Janean brought a cheesebuger soup to a family dinner and told me it is one of her family’s favorite soups. I ladled a small serving into my bowl fulling expecting that I would have to give her a courteous smile and tell her I liked even though I didn’t. Boy was I wrong, after I dipped my spoon into the soup and tasted the soup, I was pleasantly surprised by how creamy and flavorful it actually was. Once I finished the soup in my bowl, I went back for more. My husband and most of my kids (the ones who actually like to eat food instead of just candy) love the soup too. 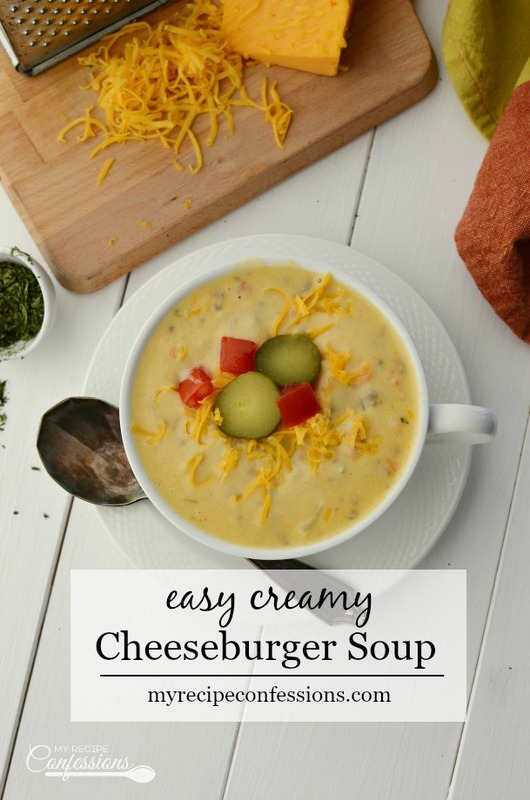 So I made this Simple Creamy Cheeseburger Soup a few days later and the rest is history. When I am in a crunch for time, I like to use the southern style hash browns. They cook fast and they eliminate all the work of peeling and dicing potatoes. I also like to use the matchstick carrots you can buy at the grocery store. 2. I put the whipping cream in the microwave for forty-five seconds to eliminate the chance of the cream curdling. You should not substitute the whipping cream with half and half or low-fat milk. Because of the lower fat content in the half and half and low-fat milk, the soup will curdle. 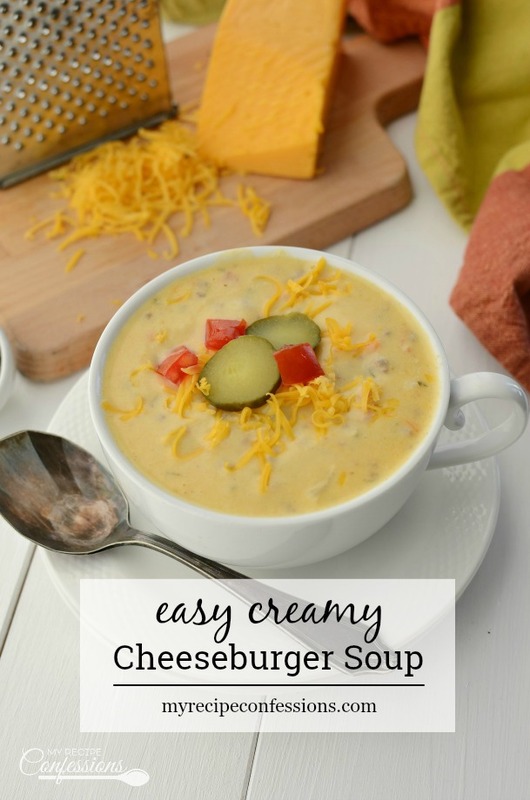 I hope you find these tips helpful when you make your Simple Creamy Cheeseburger Soup for your family. Here are some of the products I used to make today’s recipe. The links above are affiliate links, which pay me a small commission on my referral at no cost to you. Thank you for your support! 2 cups of whipping cream, room temp. In a medium pan, brown the brown the ground beef. Transfer the meat to a bowl and set aside. Add the butter, carrots, celery, and onion to the pan and saute the vegetables over medium heat. Once the vegetables are fork tender, add the flour and stir continuously for 1-2 minutes so the flour doesn’t stick to the bottom of the pan. Stir in the broth and whisk until the flour is completely dissolved. Add the potatoes, tomatoes, ground beef and pickle juice to the soup. Cover and simmer for 10 minutes. Add the remaining ingredients and stir until the cheese melts. Remove from heat and serve. 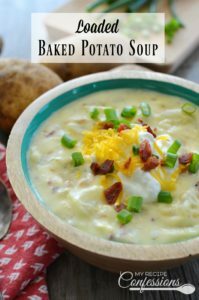 Try Loaded Baked Potato Soup Next!